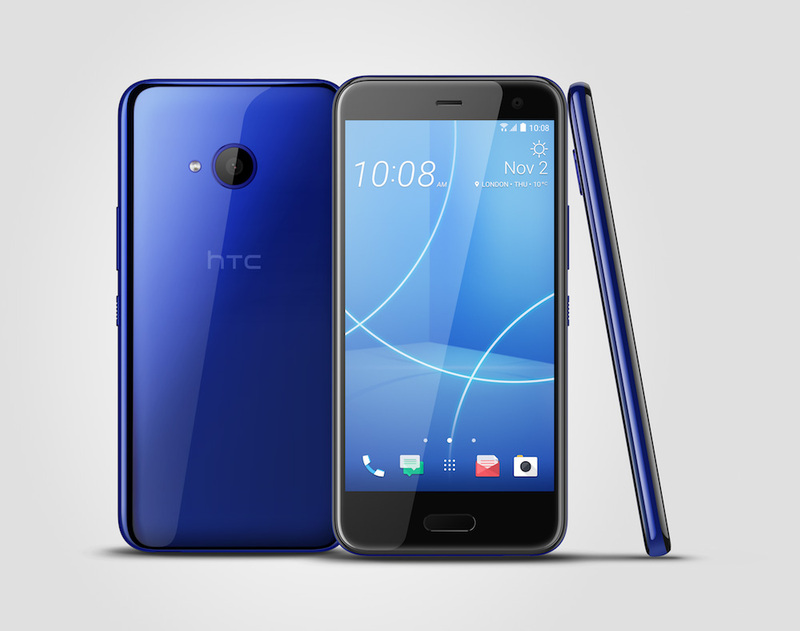 HTC announced that the U11 Life on T-Mobile will begin receiving its Oreo update today. Inside, U11 Life owners can expect all of the same Oreo features we’ve been discussing for months now, including enhanced notifications, Picture-in-Picture, Autofill awesomeness, and much more. HTC says the update is rather large, so be prepared to connect to WiFi to download and install the update. Droid Life Q&A Sessions: Volume 50!